BT seems to be back in full swing after having a slightly lacklustre collection of broadband deals last week. The freebies are back and this week BT has returned with an old classic - a FREE Amazon Echo. We were quite excited when BT ran this deal last time, a free speaker on top of BT's usual pre-paid Mastercards is a great way to top off your new broadband deal. You can get both of these freebies together with BT's Superfast 1 and Superfast 2 fibre packages. If you were thinking of upgrading to a TV and broadband deal BT has you covered there as well, offering the same collection of incentives with a number of its larger packages. We've listed the standout fibre broadband deals from BT below so you can find the one that works for you, including the full costs and how much each Mastercard is worth. But it's worth knowing that these tariffs are limited in time until Thursday February 21. What is a BT Reward Card? The Reward Card that BT sends out is a pre-paid credit card that you can use anywhere that accepts Mastercard. In short, that's around a million shops, cafes and restaurants around the world, so you shouldn't find it difficult to find places to spend, spend, spend. It's an old-fashioned chip and pin card, rather than contactless. But do make sure that you claim your Reward Card within three months of installation, otherwise you'll lose out on all that cash. Is the Amazon Echo any good? 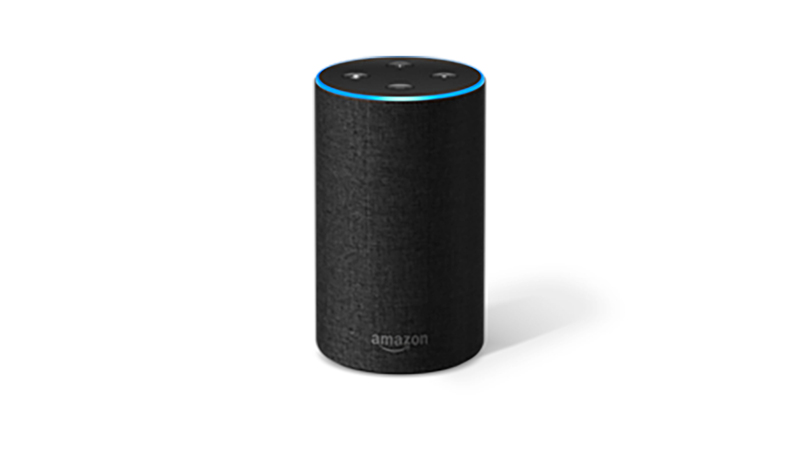 The Amazon Echo features within the top three of TechRadar's best smart speakers buying guide - so yes, we rate it highly. If you've not yet had the chance to form a relationship with Alexa, now is a good chance to start. With her unique set of Skills (over 30,000 of them), she'll simplify listening to music, finding out the weather, varying your central heating, ordering Christmas presents, and tonnes more. Plus, the Amazon Echo is a stylish and decent sounding standalone speaker as well. You can read TechRadar's full Amazon Echo review here.